Hello! 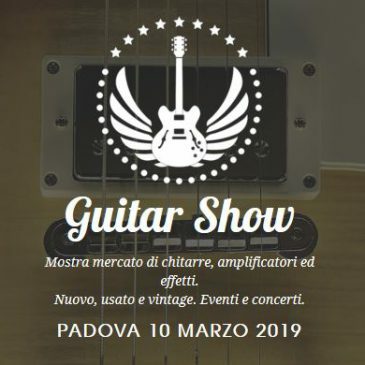 I’m waiting for you at the Guitar Show in Padova, March 10th 2019, to try out my instruments. 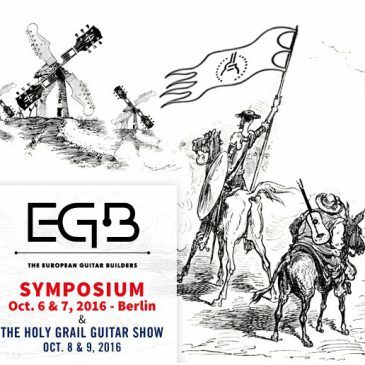 For more information visit www.guitarshow.it. From 25 to 26 June 2016 outline my guitars at Milano Guitars & Beyond. I wait for you! 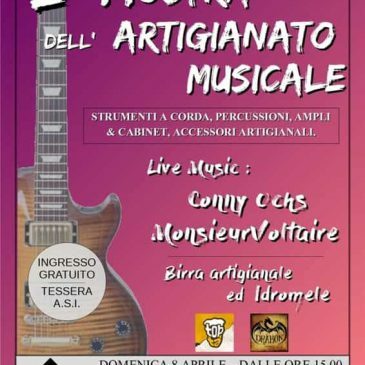 Saturday 21 and Sunday November 2, 2015 I will be in Pontedera (PI), for the sixth edition of the luthoer exhibition organized by Guitar’s Academy Music & C. For more information visit http://www.accademiachitarra.it/index.php?page=mostra-di-liuteria-2015. 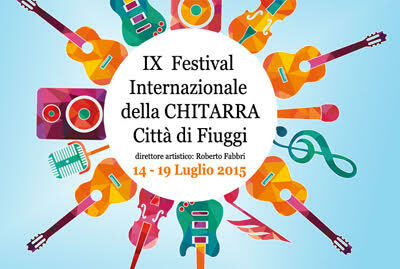 On 18 and 19 July 2015 I will be at Fiuggi Guitar Festival. It will be an opportunity to talk about music and to try my instruments. For more information http://www.fiuggiguitarfestival.com/. 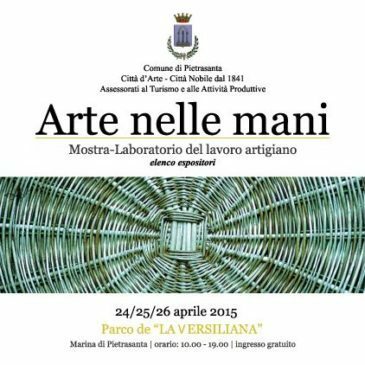 From 24 to April 26, 2015 I will be at the event ‘Art in the hands‘, Park “La Versiliana“, Marina di Pietrasanta (LU). 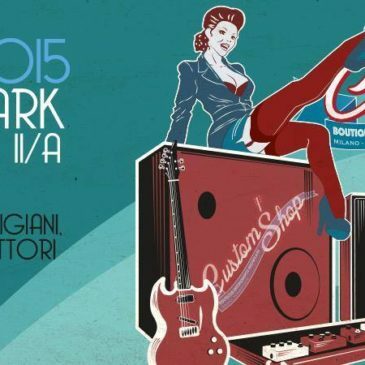 On march the 15th, I will be exhibiting my intruments in Milan, at the Custom Shop.